Head of the Order is a magical fantasy game played entirely with gestural spell casts. 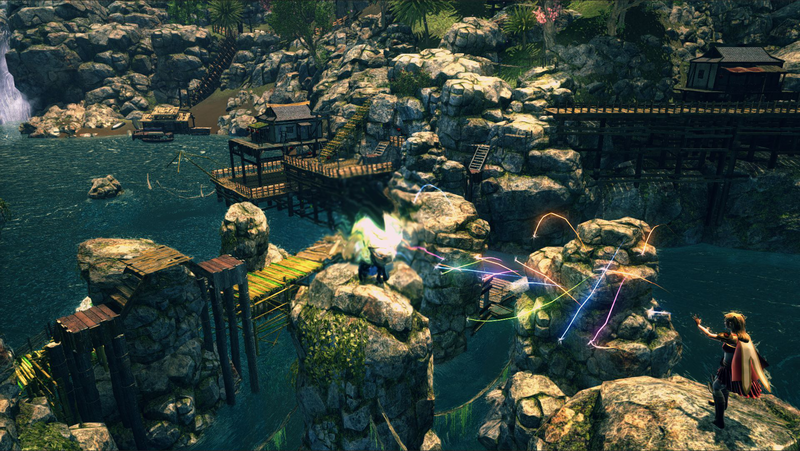 It's format is similar to a tournament style fighting game but with magic instead of martial arts. 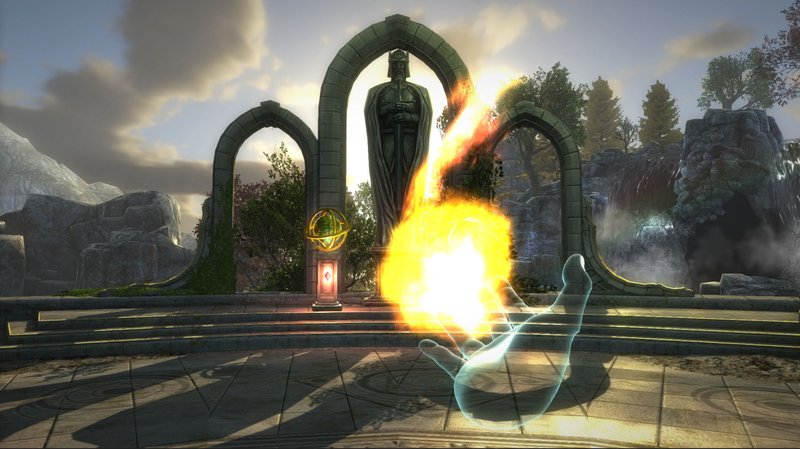 Each character in the game is a different type of magic user, with a unique set of spells and gestures. 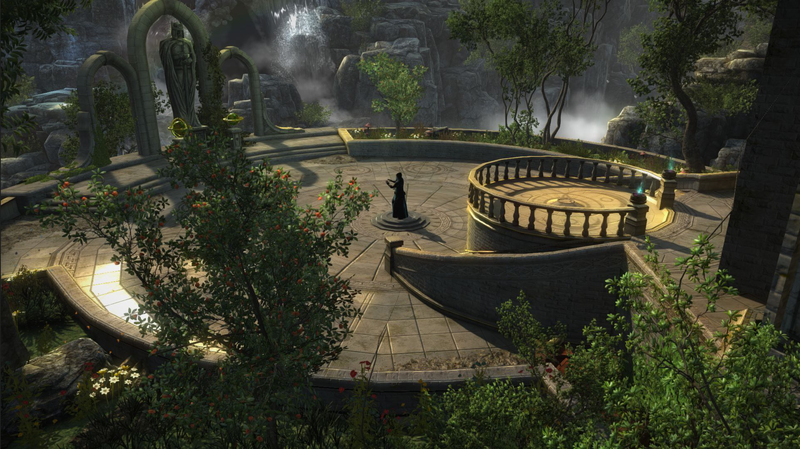 Players learn how to master combining the gestures to craft the most powerful spells. 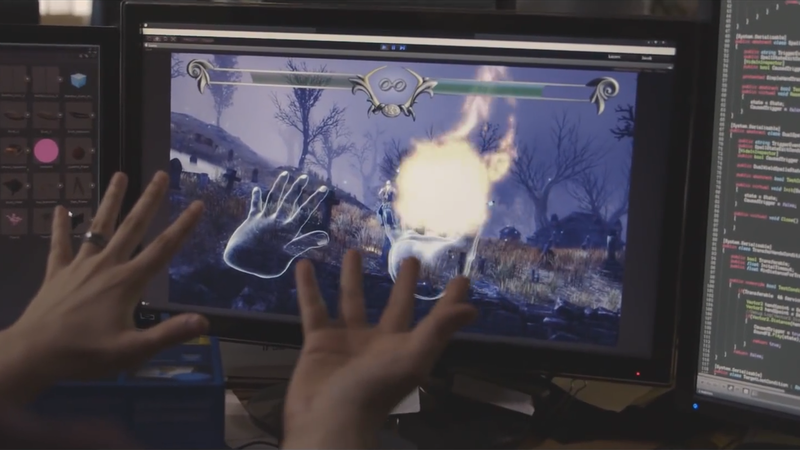 The first person view of the spellcasting allows players to feel like a wizard themselves, with a real time view of the spells they are casting. 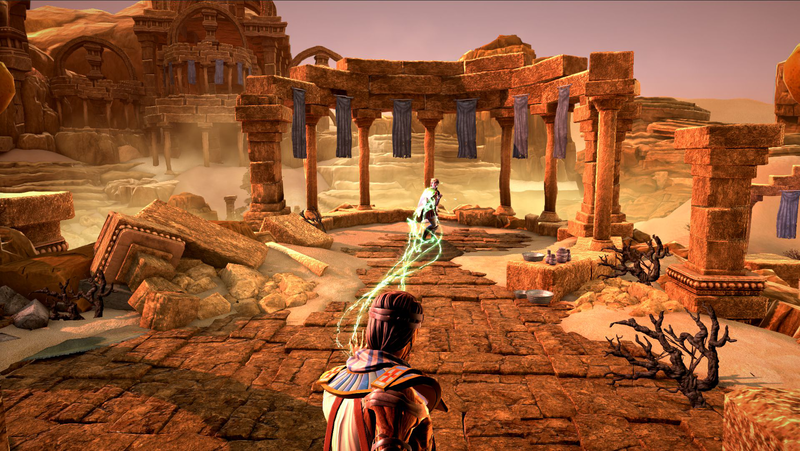 In 2013, A Head of the Order tech demo was entered into Intel's Perceptual Computing Challenge, and took the first place prize in the games category. 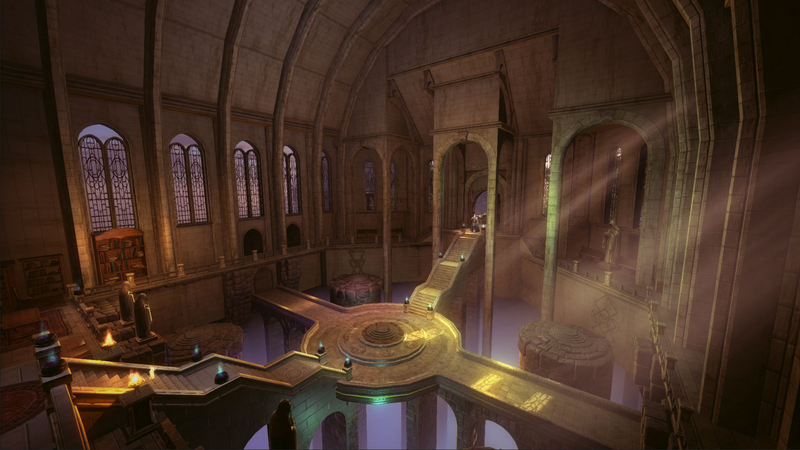 We've continued to develop the game, bring it from just a demo, to a full scale game with beautiful environments and six original characters. There are currently no logos or icons available for Head of the Order. Check back later for more or contact us for specific requests! 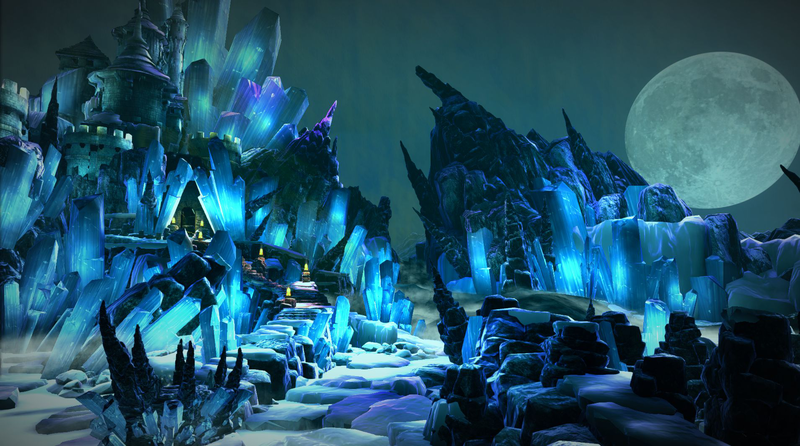 You can check out our Dev Blog for "making-of" articles and news lividinteractive.com. We make games to try to remind the world that magic and technology are the same. More information on Livid Interactive, our logo & relevant media are available here.